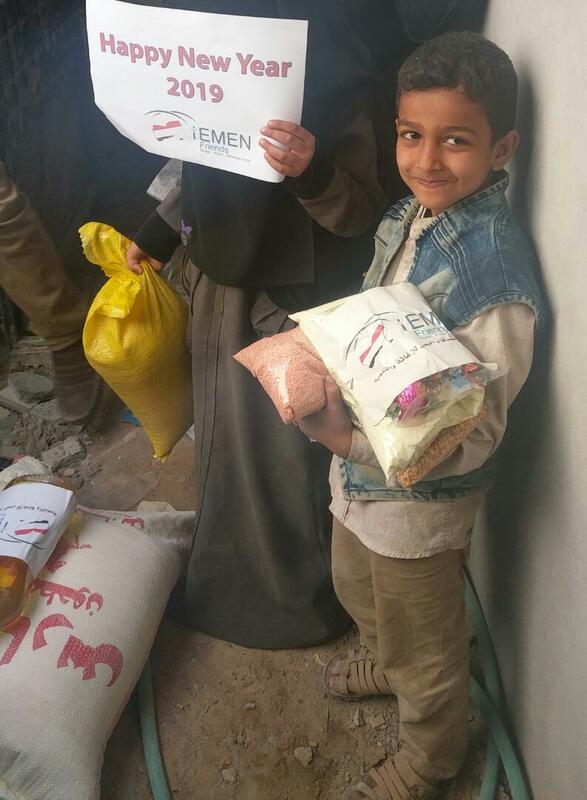 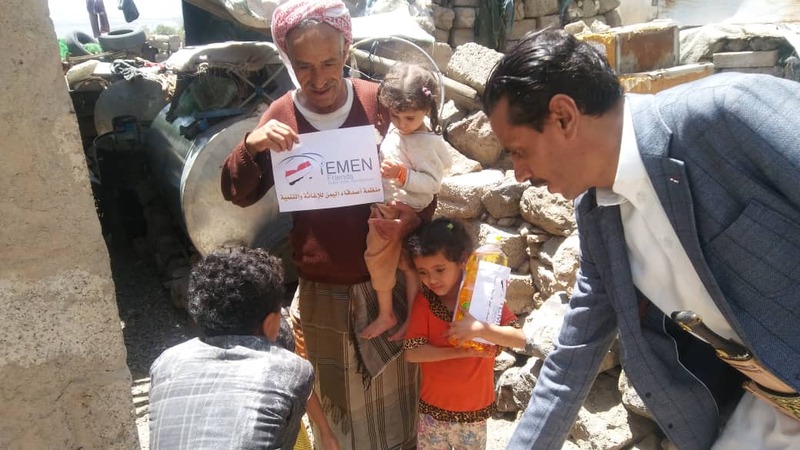 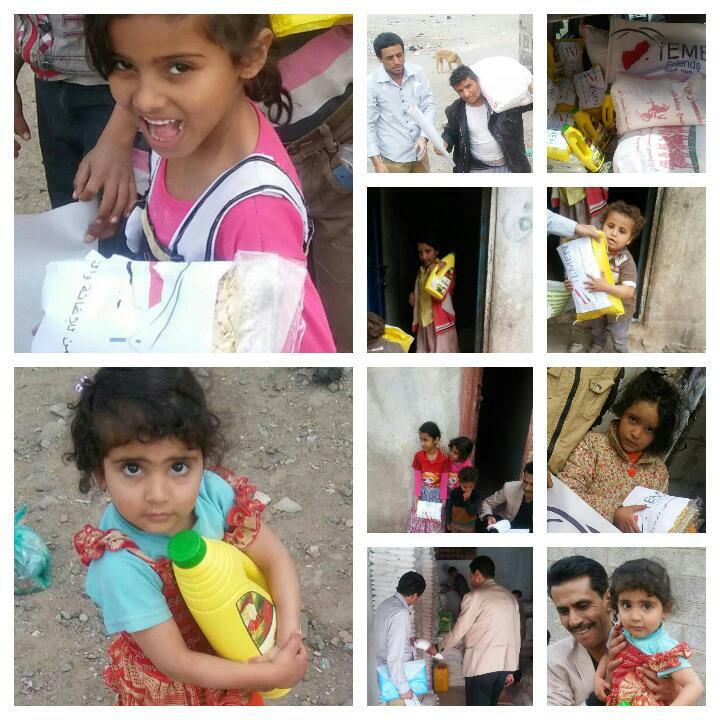 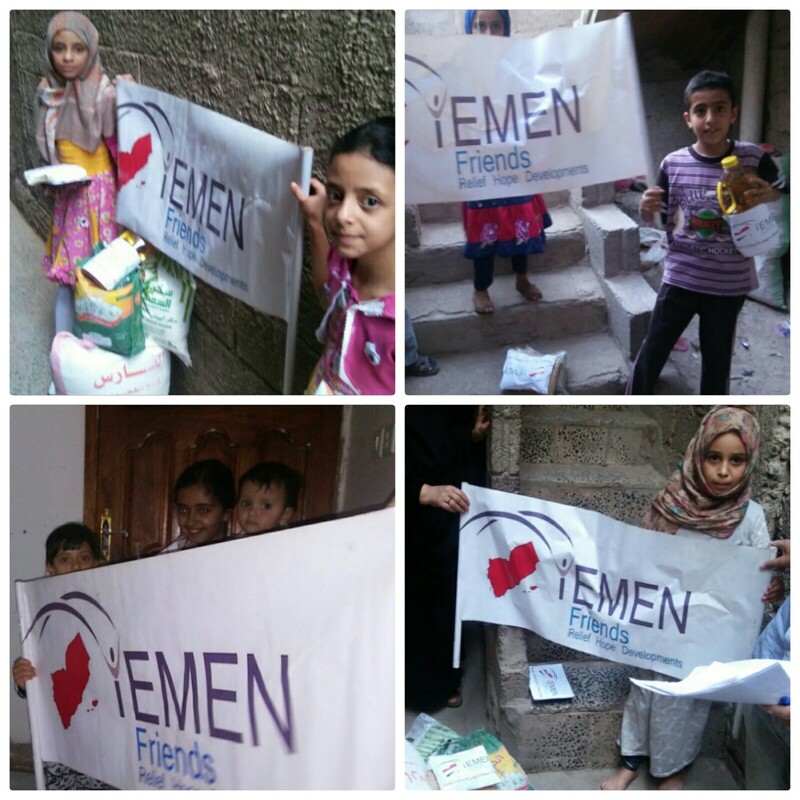 Today, our Yemen Friends team was able to complete the seventh round of food baskets distribution in the capital Sana’a for many displaced neighbours, family members and orphans. 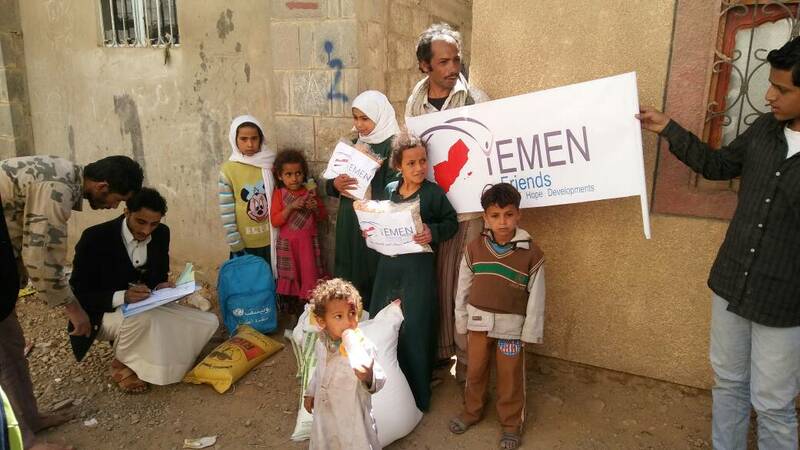 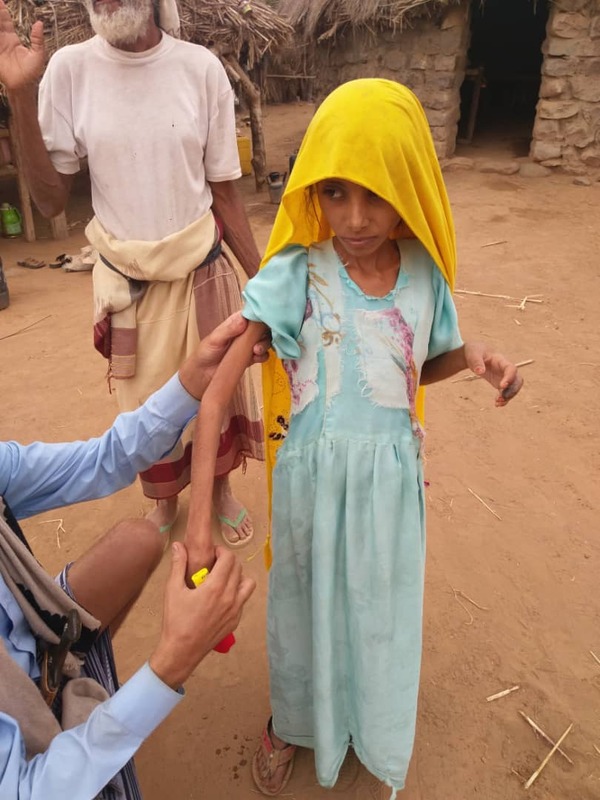 Many thanks to all donators and sponsors for the great efforts in supporting our team’s humanitarian missions in Yemen. 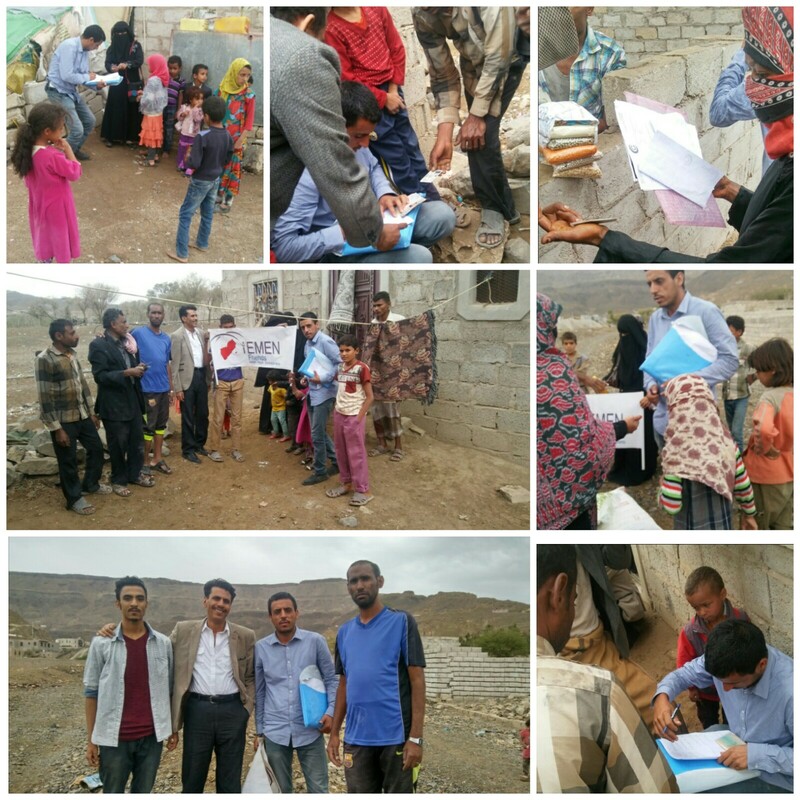 Best regards and thanks to our international team members and special thanks to our YF national team members for their help in ensuring the success of this initiative. 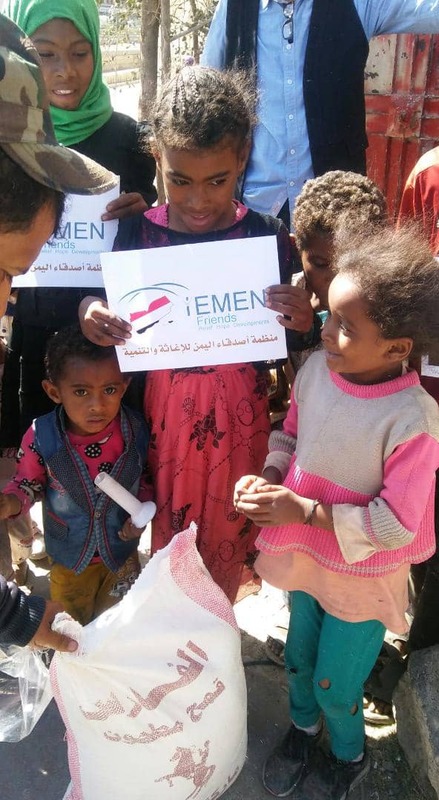 Three rounds were implemented in January 2018 (fifth round 35 families, sixth round 22 families and seventh round 18 families). 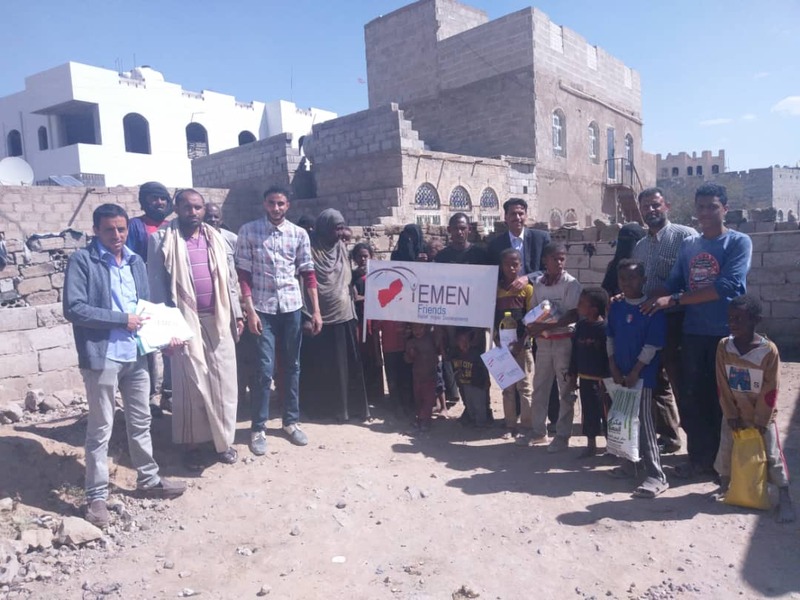 This means that we have targeted and served 75 families about ‘500’ needy individuals in January 2018.